Cosmetic laser procedures have been increasing in popularity over the past decade, and the trend shows no signs of reversing any time soon. 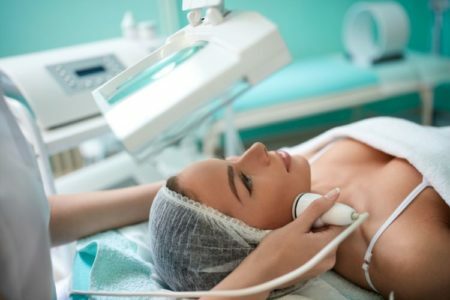 In 2015, laser treatments accounted for $6.5 billion in this industry, and this number is expected to be several billion dollars higher by 2021. At The Kole Plastic Surgery Center, we know firsthand how popular laser treatments are. Based in Bucks County, Pennsylvania, we offer some of the most advanced laser skin rejuvenation procedures available on the market today. There are many reasons for the popularity of this type of treatment. In the field of plastic surgery, there will frequently be a particular type of procedure that’s best for achieving a specific result that the patient wants. If someone has too much belly fat, for example, liposuction is the traditionally recommended action to take. In the case of laser treatments, they are highly recommended for a variety of skin-related issues. Perhaps the most widely advertised benefit of laser skin rejuvenation is the reduction wrinkles, fine lines and creases. When you think of aging, wrinkles are typically the first thing that comes to mind. Reducing or eliminating age spots is another way this treatment can turn back the clock. It also allows you to reduce acne scars and get rid of any tattoos that you feel you’ve outgrown. For the types of issues laser treatments deal with, it delivers excellent results. That said, the best part for many patients is how minimally invasive the procedure is. Having it done doesn’t take much time at all, and there’s little, if any, downtime afterward. In our hectic world where people are worried about the downtime from more major cosmetic procedures, this is a tremendous selling point for laser. Perhaps because of all the above benefits, advanced laser skin rejuvenation is popular among men and women of a wide age range. Younger patients use it for preventative care to keep their skin looking as good as possible. Older patients prefer it over riskier invasive procedures, and they have a higher probability of needing the rejuvenating effects of the treatment. Once viewed as the exclusive purview of women, cosmetic procedures are increasingly gaining acceptance among men who are availing themselves of it in increasing numbers. The time savings of such non-invasive procedures make it easy for the busiest men or women to receive the benefits of such treatments. At The Kole Plastic Surgery Center, all of our cosmetic procedures are performed by Dr. Edward S. Kole. 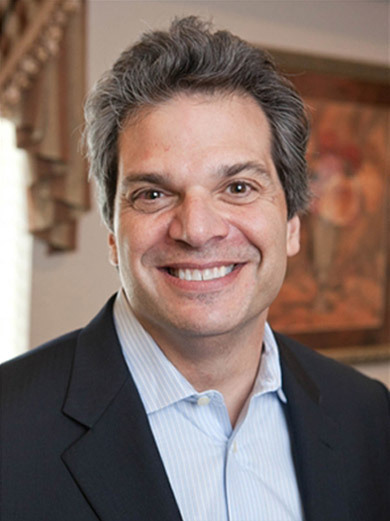 He is board-certified in plastic surgery and has been in private practice since 1998. If you believe you can benefit from advanced laser skin rejuvenation or other non-invasive cosmetic procedures, please contact us at your earliest convenience for a consultation. Dr. Kole believes that an informed patient makes the best decisions, so he’ll talk with you to discover your goals, and then he’ll share his experience in how to reach them as quickly and economically as possible. The Kole Plastic Surgery Center is a licensed private plastic surgical center in Southampton, Pennsylvania. The Pennsylvania Department of Health has granted this Center a license since opening in March 2005. 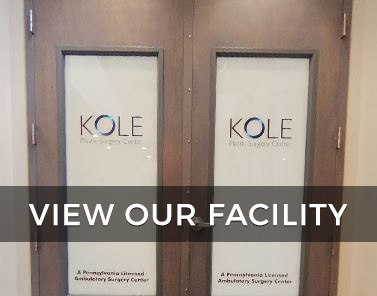 The Kole Plastic Surgery Center is a completely private center. Dr. Kole is the only surgeon who performs surgery at the center. We limit our practice exclusively to cosmetic plastic surgery procedures. Kole Plastic Surgery © 2019 All Rights Reserved.